The Manitoba government has set out fines of up to $2,542 for people who break the rules regulating cannabis consumption. 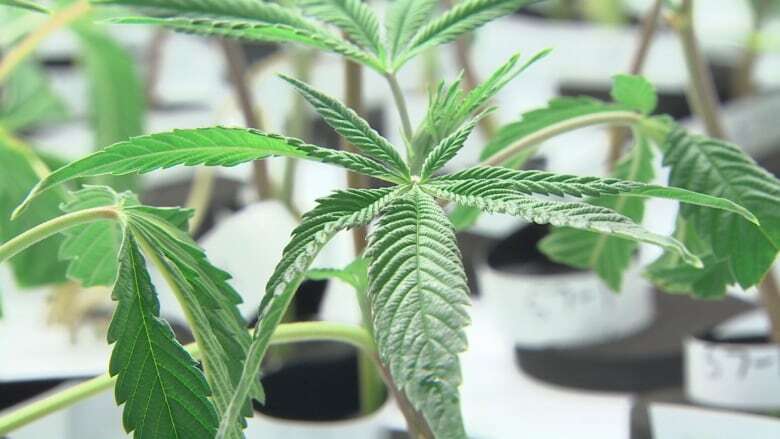 People who break Manitoba's rules on cannabis consumption will face fines of up to $2,542 under new regulations approved by the Progressive Conservative cabinet. The federal government has pushed to have homegrown pot allowed, but Manitoba and Quebec have fought the move and insisted the provinces have the right to restrict it. The Manitoba government has said the restriction is a good way to ensure children don't have access to the drug. Opposition NDP justice critic Nahanni Fontaine said the fines seem aimed more at filling the government's coffers than at public safety. "I would say that it is highly motivated by the amount of dollars that this current government is going to be able to get from the process of legalized cannabis," Fontaine said Monday. "The (Brian) Pallister government has attached all kinds of fines to what is considered legal." While the government has restricted smoking cannabis in virtually all public places, including beaches, campgrounds and sidewalks, there is no ban on edible cannabis products other than in vehicles, boats and schools. The province's rules are specific for the most part to smoking or vaping cannabis, not other forms of consumption.